Looking older is not something to brag about. As time passes our skin becomes wrinkled and starts to sag. 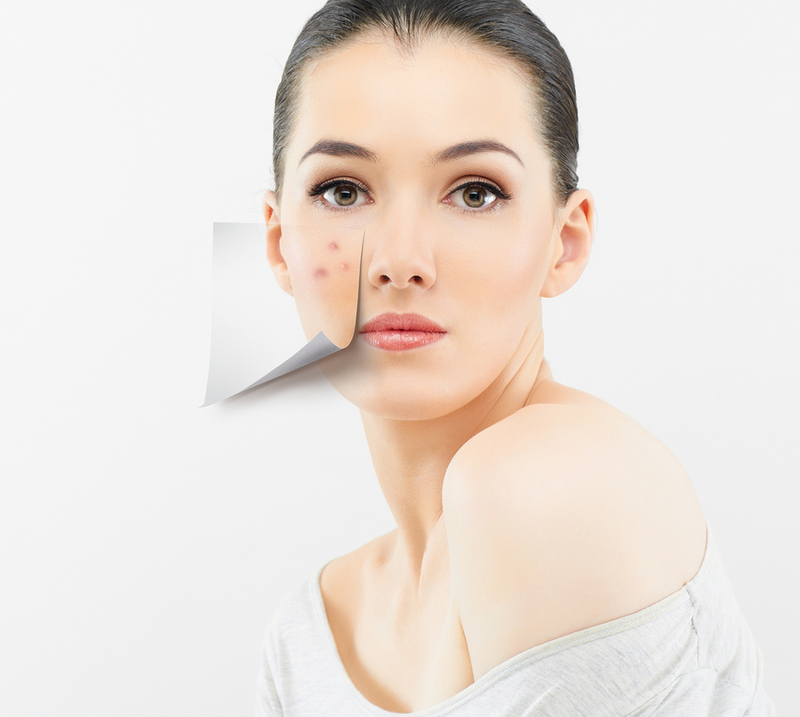 Sun and age spots can also contribute to an older appearance. It’s no secret that we all want to look youthful and refreshed. 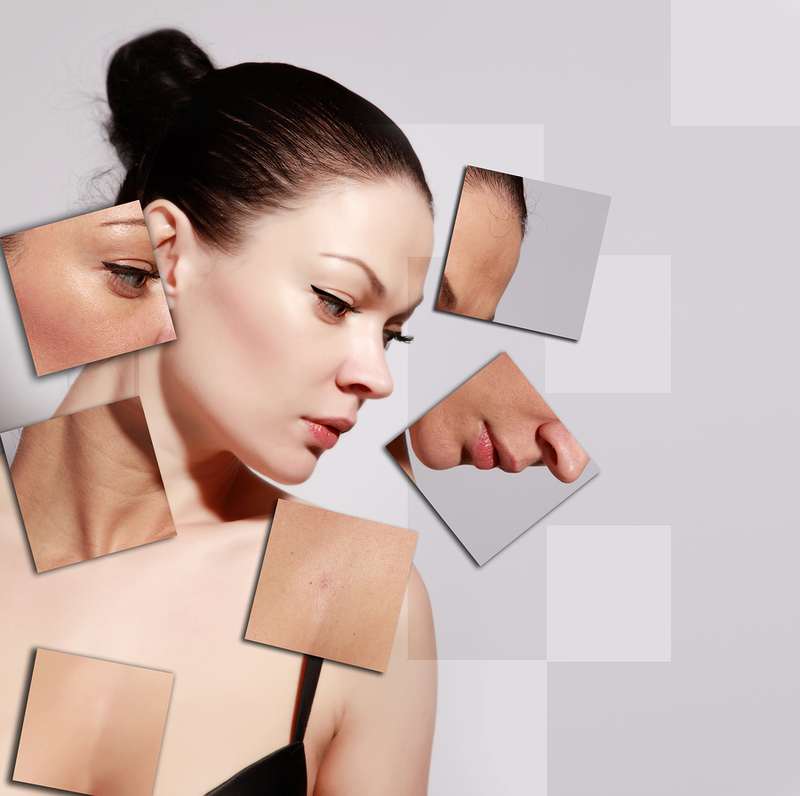 Dr. Apodaca can provide answers and solutions to all facial aging concerns. Turn back the clock naturally with Dr. Apodaca’s Pure Gold revolutionary facial rejuvenation treatments. Our practice philosophy is that you are as young as you feel, and we want to help you achieve a mirror image of how young you feel on the inside. Whether it’s fine lines and wrinkles, age/sun spots, or deep facial folds and jowls, we’re here to help alleviate any worries or concerns you may have about an aging appearance. We offer surgical and non-surgical options to address most concerns, provide the best results and fit into your busy lifestyle. Loss of volume in the face is caused by time, heredity and lifestyle. This can result in a sunken, gaunt looking appearance. The cheeks and temples appear hollowed, and deep folds around the mouth and chin start to form. When volume or fat is lost over time the skin starts to sag due to the underlying structure deflating. Dr. Apodaca utilizes a technique called FAMI. 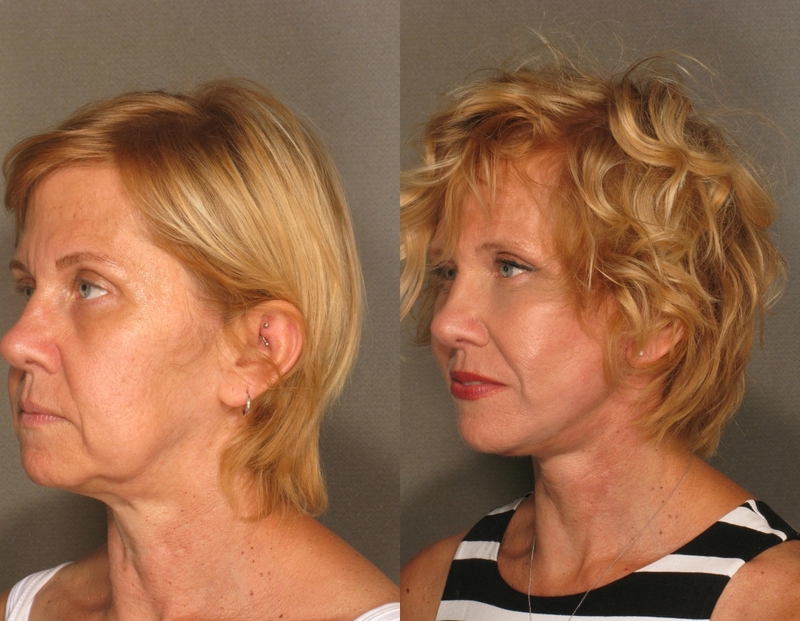 FAMI stands for Fat Autografting Muscle Injections and was developed by Dr. Roger Amar in 1991. FAMI is an outpatient procedure done in the office to correct facial deficiencies that can occur from the aging process. The doctor removes fat tissue from the lower part of the body with liposuction, refines the tissue, and injects it into the facial muscles. Most patients resume all of their routine activities within two days and public or professional activities within two weeks. FAMI creates an enhanced, sculptured, natural structure of a youthful face. Laser skin treatments have become a great method for reducing red and brown pigmentation (sun/age spots), smoothing fine lines and wrinkles, targeting acne scars, lessening the appearance of stretch marks and improving the overall texture and health of the skin. Dr. Apodaca uses the most advanced laser devices to provide patients of all skin types with outstanding results, minimal discomfort and the quickest recovery possible. 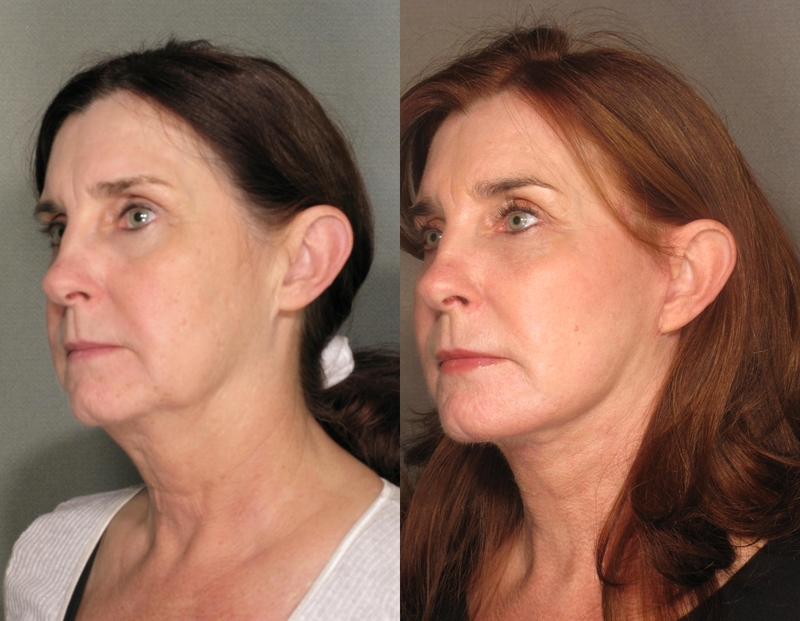 Over the years we have learned that not one procedure alone can completely rejuvenate an aging face. 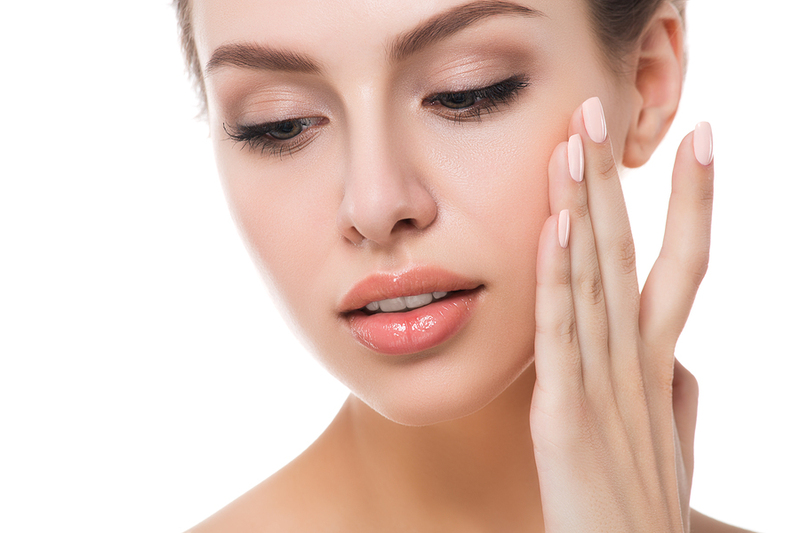 There are many factors that go into revitalizing complex facial structures such as: smoothing fine lines and wrinkles, replenishing volume, tightening the skin and the underlying tissues and reducing discoloration. When thinking about improving the aesthetic look of the face, it is important to consider all options in order to achieve the best results. Photodynamic Therapy specifically targets sun-damaged skin and can remove pre-cancerous zones, prevent cancer, reduce fine lines and wrinkles, improve skin texture and pigmentation, reduce pore size and treat acne. A medication is applied to the skin’s surface, followed by a low intensity light that activates the medication and treats the damage. Depending on the amount of sun damage, several treatments are usually necessary to achieve the best results. The South Beach Peel combines the MicroLaserPeel™ and Broadband Light to treat patients with mild-to-moderate sun damage. 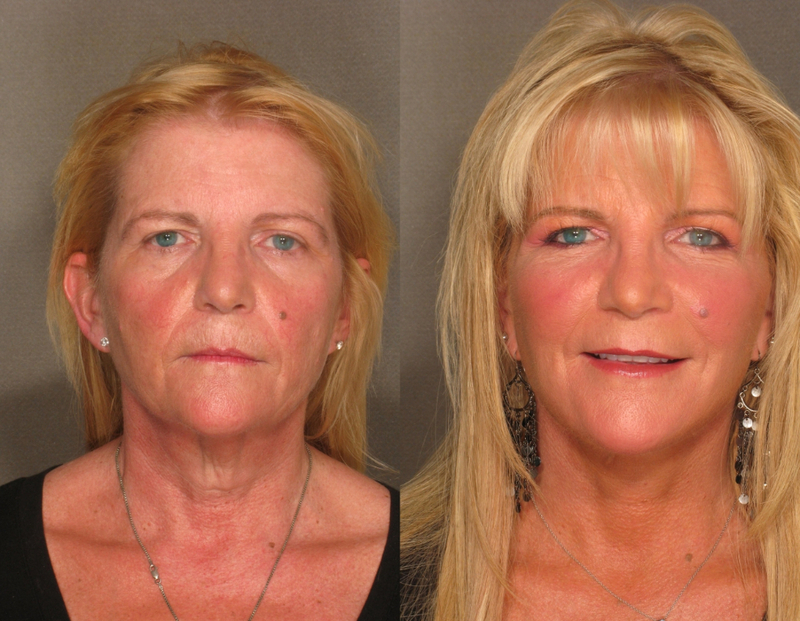 Patients are first treated with the BBL (photo rejuvenation) followed by a MicroLaserPeel™. In some patients, there is a 90% reduction in brown spots and a 40%-50% reduction in redness with just one treatment. The total treatment time is less than 30 minutes and complete healing occurs within 5 to 7 days. BOTOX Cosmetic® is a popular non-surgical medication that is injected into the facial muscles to temporarily reduce or eliminate the “11” in between the eyebrows, forehead wrinkles and crow’s feet. 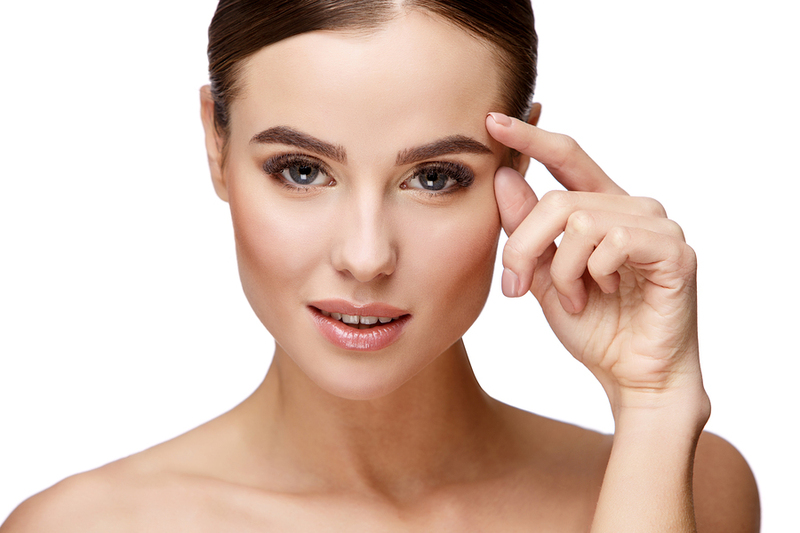 BOTOX® works by blocking the nerve impulses that cause facial muscles to contract. Think of it as a muscle relaxer for the face. 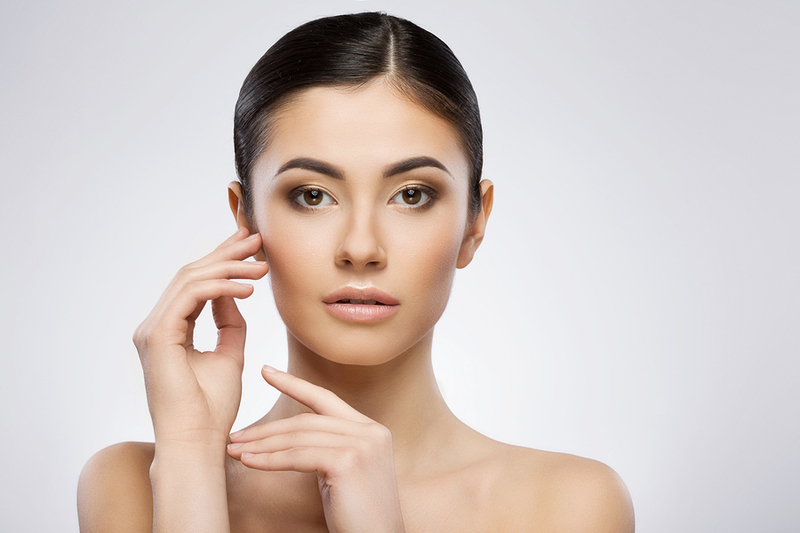 BOTOX® treatments are fast and simple, typically about 10 minutes with no downtime. It feels like your forehead is on vacation and can really aid in a youthful appearance quickly and easily. Facial fillers are an excellent way to look younger and refreshed instantly. Dr. Apodaca’s preferred filler of choice is JUVÉDERM® XC injectable gel. This top of the line product has been used and perfected for decades and is also FDA-approved. The JUVÉDERM® XC injectable gel product line has grown over the years and now offers various gels designed for each part of the face. Whether you want to decrease smoker’s lines around the mouth, smooth out the nasolabial folds (smile lines), achieve plump pouty lips or lift up the mid-face and restore the apples of the cheeks — we have you covered. Kybella is a great choice for patients wanting to reduce or rid themselves of an embarrassing double chin. A double chin can distort your profile and contribute to bad selfies. Restore your jawline with Kybella. Kybella is an FDA-approved injection designed to shrink fat cells in the submental area (under the chin). This in office procedure only requires a local anesthetic (numbing injections) and has minimal downtime. 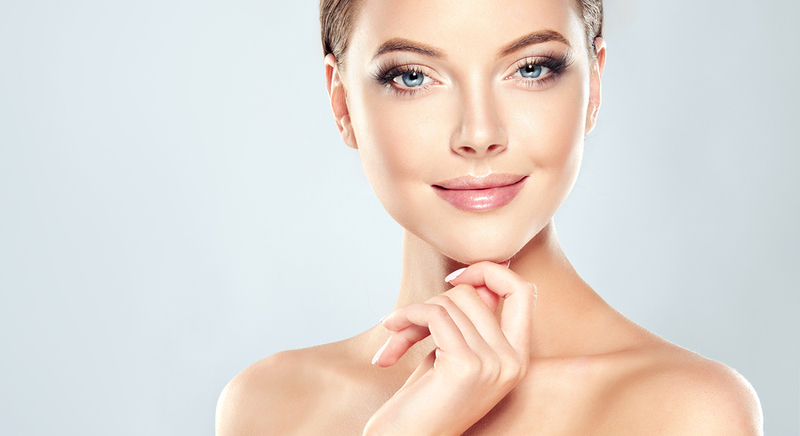 Microneedling treatments are wonderful for producing great results to remedy concerns like large pores, sagging skin, fine lines, acne scars, and stretch marks with little to NO downtime. Here at Pure Gold Medical Center we are proud to offer the Vivace Fractional Micro Needle RF System — the newest generation in advanced microneedling. It combines the micropen treatment with radiofrequency energy and medical grade serum infusions. You can’t get a much better microneedling treatment than this. Eyes are one of the most noticed features of the face. It’s hard not to notice someone with beautiful long “Elizabeth Taylor” lashes. However, some of us aren’t as lucky as she was to have that natural feature. 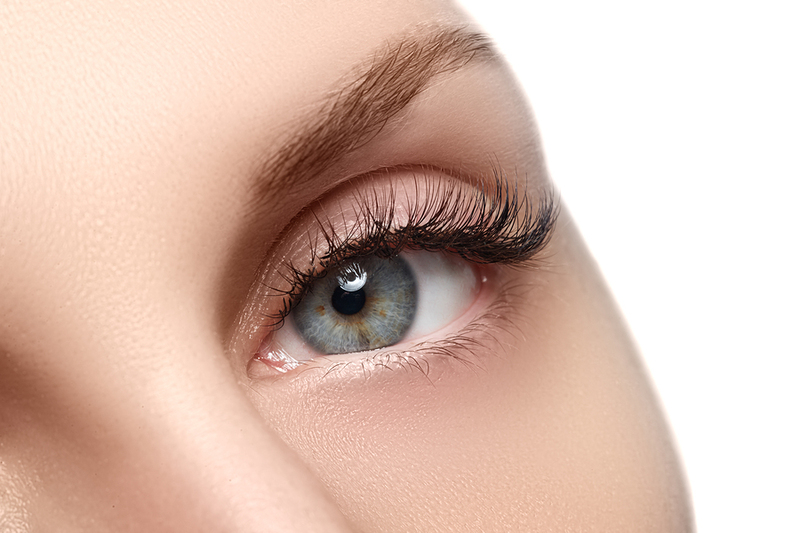 Thank goodness for LATISSE® — The prescription treatment for thinning or inadequate eyelashes. One application per night over time may have your lashes hitting the back of your sunglass lenses. Mascara not required but does enhance the results. The radiofrequency ThermiRF system targets wrinkles and tightens the skin. Treatments take as little as 15 minutes and stimulate collagen production. This treatment is great for around the eyes (crow’s feet), but also successfully creates lovely results for the full face and body. We are proud to offer ThermiSmooth to tighten and rejuvenate the facial skin, ThermiTight to tighten and rejuvenate the body from the neck down and ThermiVA which is used for vaginal rejuvenation. Structure and volume loss is something we can’t avoid as we age. A youthful facial appearance is shaped like the letter “Y” being wide at the top, then narrowing as it tapers down to the chin. Over time the arms of the “Y” start to widen and move downward causing a sunken in, tired look. The Y-Lift is a non-surgical volumizing technique that restores facial contours and replenishes lost volume. PRP stands for platelet rich plasma which is found in our blood. PRP helps tissue grow and creates new cells. When PRP is harvested from the blood and injected into the face, it promotes collagen growth and the regeneration of damaged tissue. In doing this, skin begins to tighten and smooth. PRP is great combined with dermal fillers and can also be injected into the scalp for hair rejuvenation. An at home skin care regimen consisting of medical grade skin care products is key to maintaining results from aesthetic treatments and also maintaining the overall health of the skin. Dr. Apodaca recommends daily use of Epionce and/or Stemology skin care products to keep skin looking refreshed and youthful. An at home skin care regimen consisting of medical grade skin care products is key to maintaining results from Known as “The Skin Care Makeup”, the Jane Iredale line is recommended by Dr. Apodaca and the professional medical staff at Pure Gold Medical Center. Jane’s line is a highly sophisticated blend of minerals and pigments that are micro-pulverized, using proprietary technology and processes to form microscopic flat crystals. These crystals overlap each other on the skin to form a filter that allows the skin to breathe and function normally while blocking airborne pollutants. The minerals are so powerful that they rarely need a touch up during the day. And because they are water-resistant, the powders won’t crease or smear even during the most strenuous exercise. 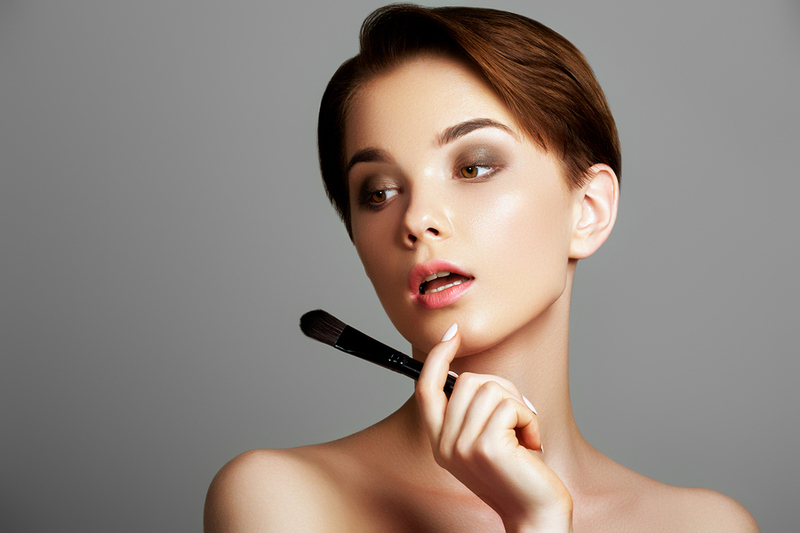 Have you ever worn a makeup that’s actually good for your skin? Now may be the perfect time to start.